Make your handmade soap last longer by using a soap saver. 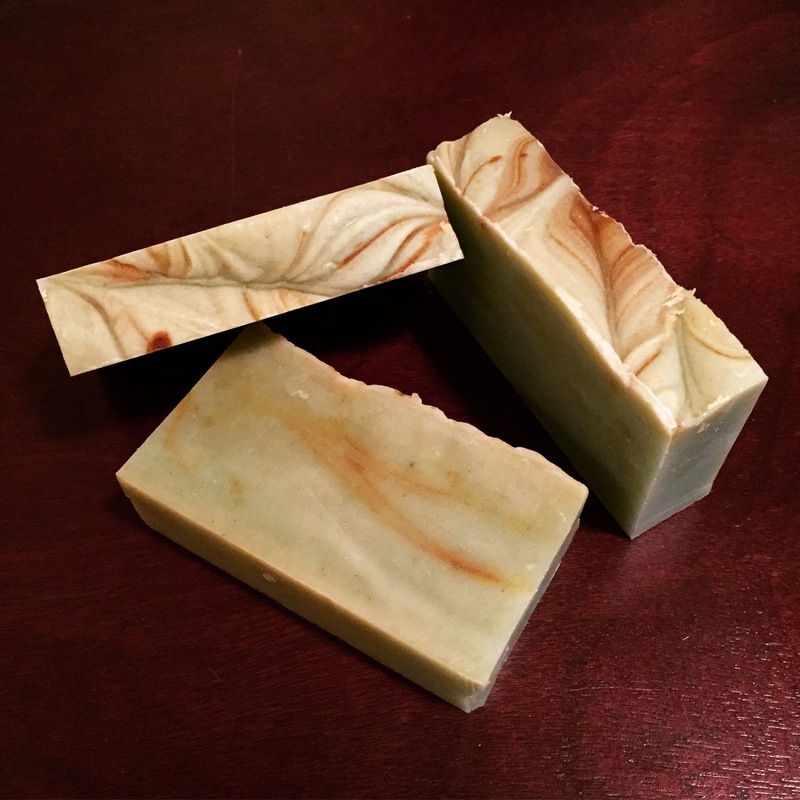 Our handmade soap is different from much of the commercial soap available because it contains natural glycerin created in the soap making process. Glycerin is a humectant that draws moisture from the air to your skin.This glycerin makes a moisturizing bar of soap but the soap must be drained between uses. To make your soap last as long as possible, we recommend using a soap dish (soap saver) that allows water to drain away from the soap. Check our our soap savers here. 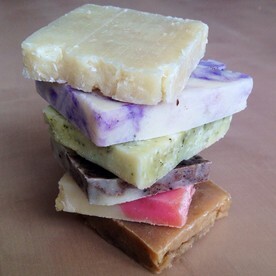 Sample 6 different soaps to find your favourite or put it in the Guest room as a special touch. The package is approximately 6oz in weight. Our most popular soap! 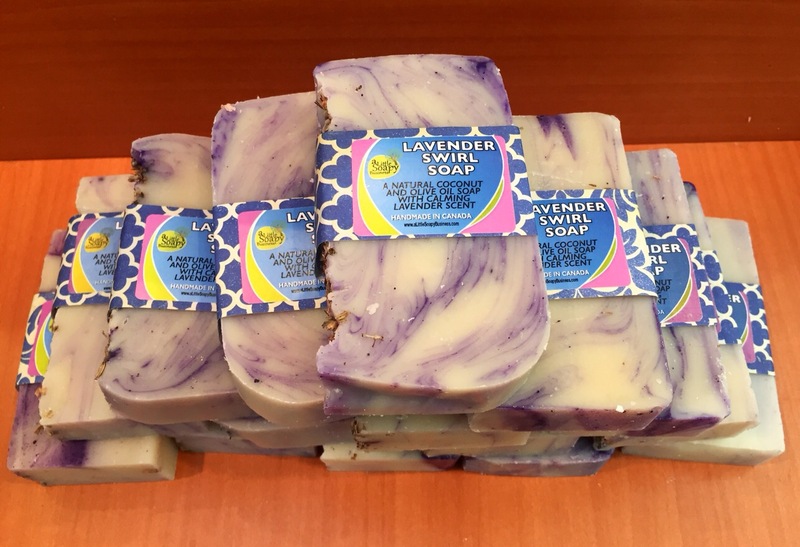 100% natural ingredient soap with balancing and calming Lavender essential oil. We make this soap with Coconut and Olive Oil as the main oils and super-fat it with Apricot Kernel Oil and Cocoa Butter for a luxurious moisturising bar of soap. This beautiful soap has a base of white coloured soap with Purple Ultramarine swirled through it with Lavender Buds adorning the top. 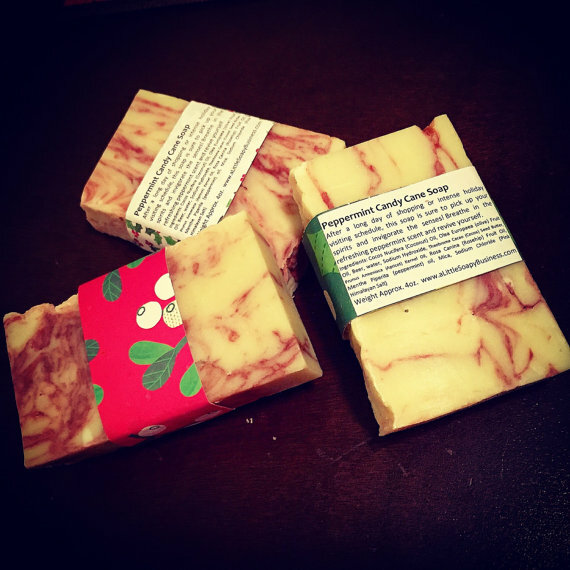 100% natural ingredient Peppermint Love soap is made for all of the peppermint lovers out there! Refreshing and uplifting peppermint scent is perfect to help you wake up in the mornings! This soap contains luxurious and moisturising oils like Cocoa Butter and Apricot Kernel oils. Beer in soap? Yes! Not only is this a great lathering bar of soap, but beer is apparently really good for your skin. The Hops from beer is known to soften and soothe irritated skin. With the added benefit of clay that can help draw out impurities from the skin, and lightly scented with orange not to overpower the natural scent of the beer in the soap, this is one awesome bar of soap! In this beer soap, we selected a locally made warm Winter Ale. 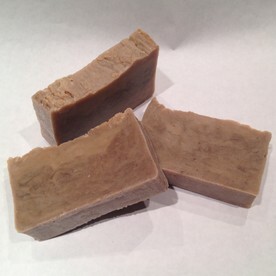 This vegan milk soap has added shredded coconut for a gentle exfoliating soap. The coconut milk in this soap provides an amazing creamy lather and is a real treat for your skin. 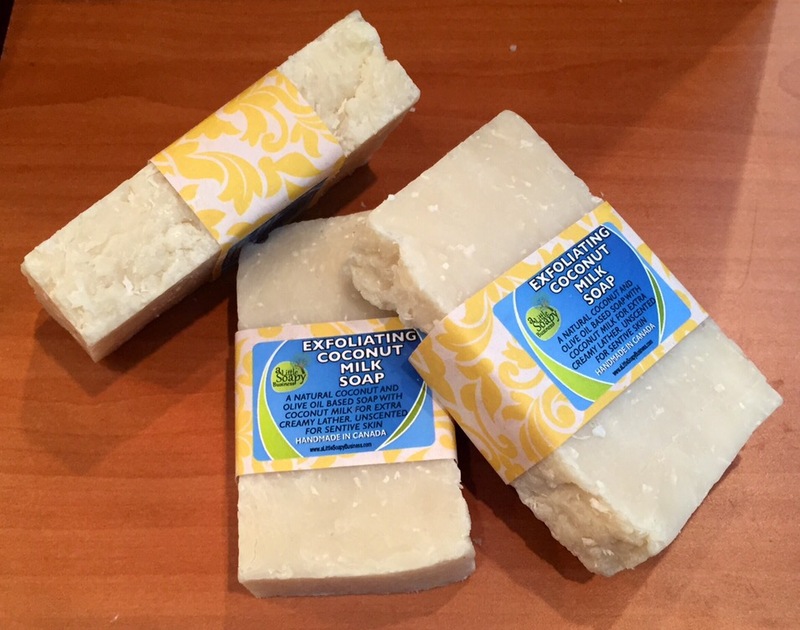 This soap has been left unscented for those with scent sensitivities. Ingredients: Cocos nucifera (Coconut) Oil, Olea Europaea (olive) Fruit Oil, Cocos Nucifera (Coconut) Milk, Sodium Hydroxide, Theobroma cacao (Cocoa) Seed Butter, Vitis vinifera (Grape) Seed Oil, Cocos nucifera. 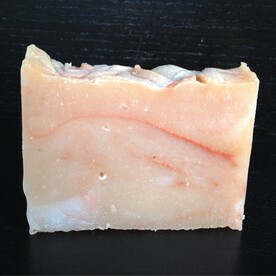 Gently cleanse your skin with this coconut oil based, 100% natural ingredient soap.This lovely orange scented face soap contains clay, known for pulling impurities from your skin, black salt is known to be good for acne prone skin and Rosehip oil is known for it’s anti-aging properties because it contains antioxidants. Ingredients: Olea Europaea (olive) Fruit Oil, Cocos nucifera (Coconut) Oil, water, Sodium Hydroxide, Theobroma Cacao (Cocoa) Seed butter, Canabis Sativa (Hemp) Seed Oil, Theobroma Cacao (Cocoa) Powder, Coffea arabica (coffee) seed, menthe piperita (peppermint) oil. 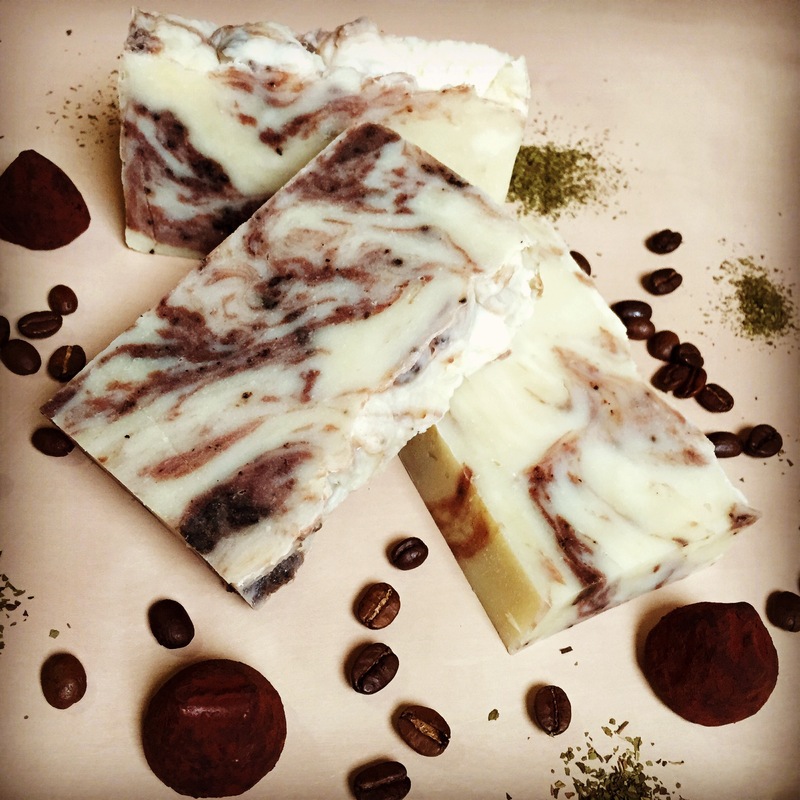 Warm your mind and body with this decadent Chai-Latte soap. Made with warming spices like cinnamon, cardamom, cloves and ginger. Plus the added coconut milk makes it so amazingly moisturising. Let your mind transport to summertime fields with grasses swaying in the wind with this uplifting scented bar of Spearmint and Lemongrass. 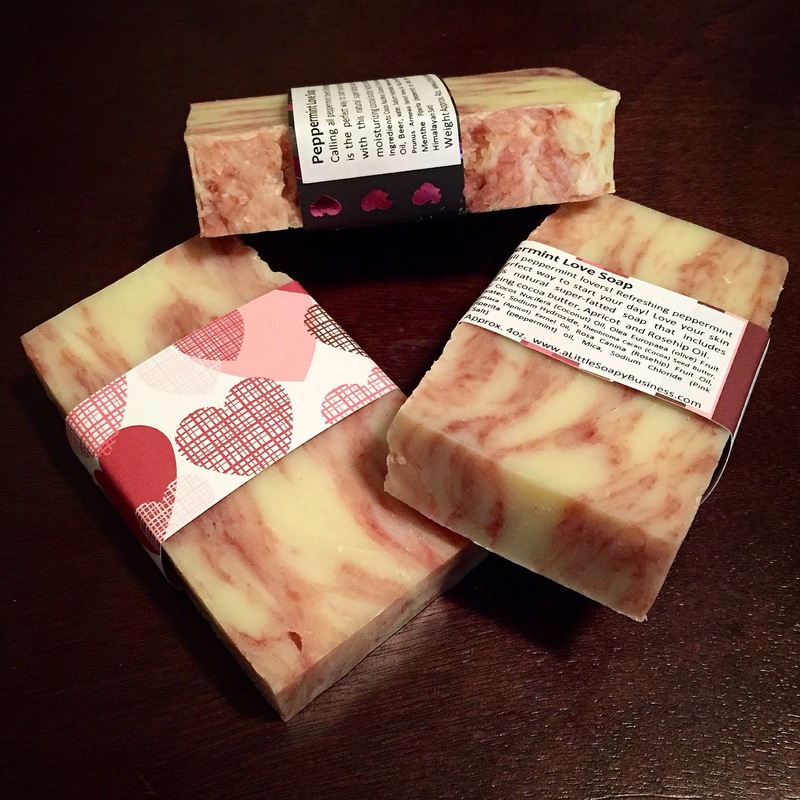 This vegan, handmade soap is crafted with skin loving oils of coconut, olive, hempseed oils and moisturizing cocoa seed butter. It is naturally coloured with turmeric and spirulina. Spirulina algae is known to improve the suppleness and the elasticity of skin. 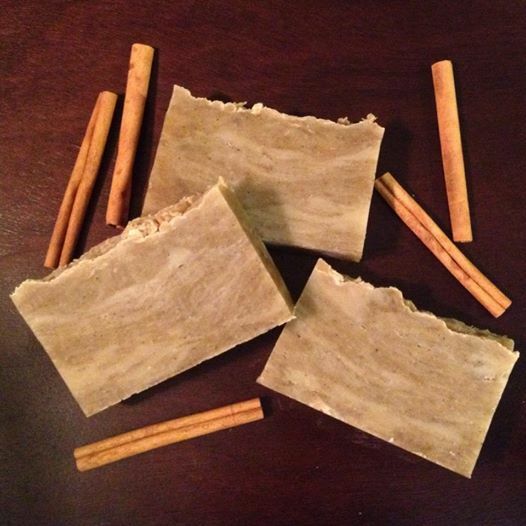 Therapeutic grade essential oils are used in all of our soaps. Ingredients: Cocos Nucifera (Coconut) Oil, Olea Europaea (olive) Fruit Oil, water, Sodium Hydroxide, Cannabis Sativa (Hemp) Seed oil, Theobroma cacao (Cocoa) Seed Butter, Curcuma Longa (Turmeric) Root Powder, Spirulina Platensis (Spirulina) leaf. After a long day of shopping or intense holiday visiting schedule, this soap is sure to pick up your spirits and invigorate the senses! Breathe in the refreshing peppermint scent and revive yourself!